Our country was founded by entrepreneurs. Entrepreneurs take risks in order to have the opportunity to prosper from such activities. They accept the reality that failing is vastly preferrable to not trying. That spirit has led this nation on a path that every other nation in world envies. Free markets and free people led us to a level of prosperity wherein our poorest are better off than 90% or more of the world. Entrepreneurs see opportunity where the majority see nothing. Our founders were definitely in the minority when they wrote our nation’s mission statement. Yet through sheer determination against overwhelming odds they persevered. They suffered defeats and turned them into advantages because they never lost sight of their core values. I think of Thomas Edison’s failed experiments or Steve Job’s dismissal from Apple as modern-day examples of that spirit. Entrepreneurs continue our founders tradition of pledging their lives and their fortunes in pursuit of their vision. Show me an entrepreneur, and I will show you a personal guarantee. And like our founders, entrepreneurs understand that the greatest enemy to prosperity is political term, “security.” The only real security is a profit. Selling a product or service voluntarily to another person for more than it cost you to produce it. Free Enterprise has a soul of voluntary agreement. The morality of the golden rule continues to live in it. There is no morality in the use of force which is what lead to our entrepreneurial declaration 236 years ago. So, here’s to the our founders and their entrepreneurial spirit. Thank you. And here’s to the entrepreneurs of today. We can’t personally thank the founders for their national vision. We can, however, thank our local business owner who employs 1-50 others for carrying on the spirit that has made our nation the envy of the world. And pray our nation has a revival of the entrepreneurial free market system. Amen. 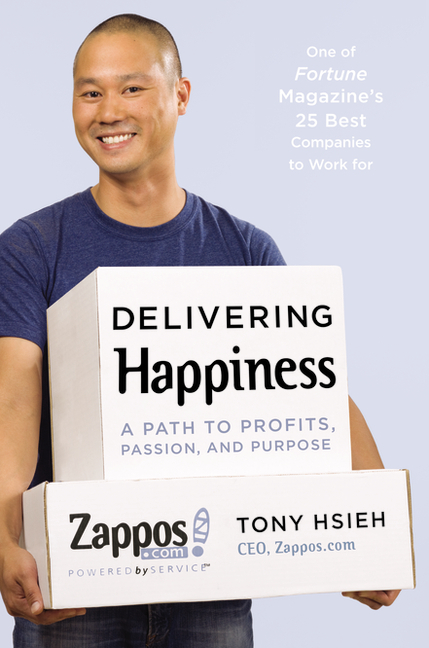 This entry was posted in Abundance, Capitalism, Free Enterprise, Freedom, Vision and tagged Dreams and Goals, entrepreneurship, Free Enterprise, Freedom, Happiness, July 4th, Tony Hsieh, Wisdom and truth. Bookmark the permalink.